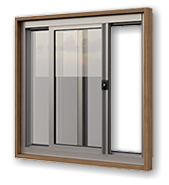 The sliding window is a traditional design that provides the best ventilation possible for the home. 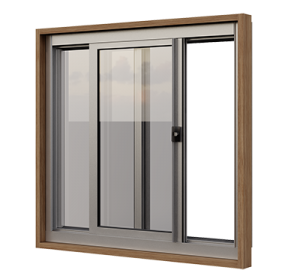 Space saving and effective, the CAS sliding window comes in either single or double glazed glass. It is cost effective with low maintenance and easy to use. It’s durable design is incredibly functional making it a great choice for your project. The Double Glazed Sliding window adds amazing effectiveness against the weather making it the right choice for any project that requires energy efficient factors. 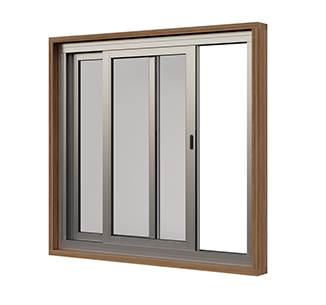 Still highly functional and low in maintenance, the double glazed slider is the right choice.